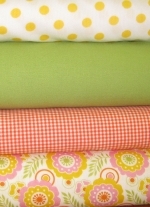 Delicate Stitches by Sylvia has fabrics for all smocking or heirloom sewing projects. 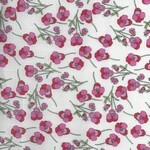 We carry imported cottons, Swiss, English & Japanese imports, as well as Irish handkerchief linen or Chinese silks. All of our fabrics are 100% cotton, linen, wool or silk except for the Imperial Batiste or Imperial Broadcloth line from Spechler-Vogel Company. Whether you are looking for the finest batiste or a functional seersucker, you will find it here at Delicate Stitches by Sylvia. 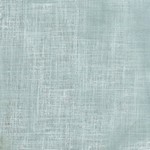 FABRIC DISCOUNTS OF 45% or more!